The traditional way to adjust notification preferences, like blocking and priority, requires navigating to Settings -> Sounds & notifications -> App notifications, then selecting a particular app, but today I'll be showing you a shortcut that cuts out most of these steps, making the process much, much quicker. You will need to be running Android 5.0 Lollipop for this to work, so for now, this trick is limited to Nexus devices only. 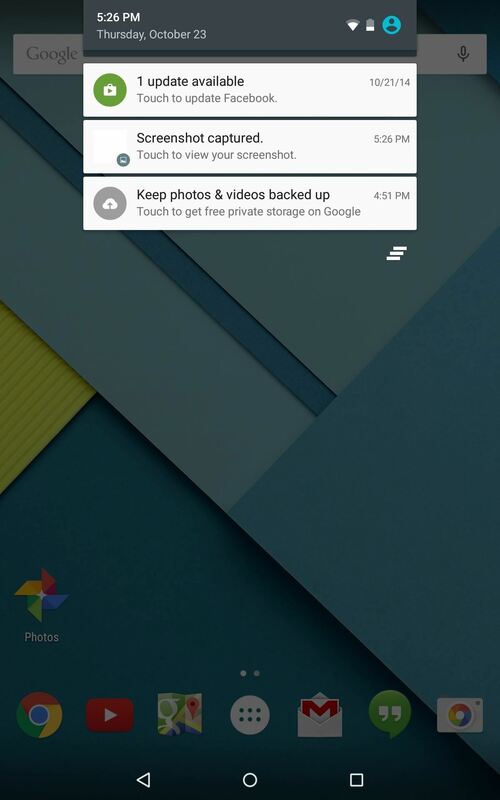 Tap and hold a notification, either from your notification tray or lock screen. It'll animate to show the app's name with a circular information ("i") icon. Once you tap on the info icon, you'll jump directly to that particular app's notification preferences, where you can toggle options to either prioritize notifications from that app, or block them altogether. 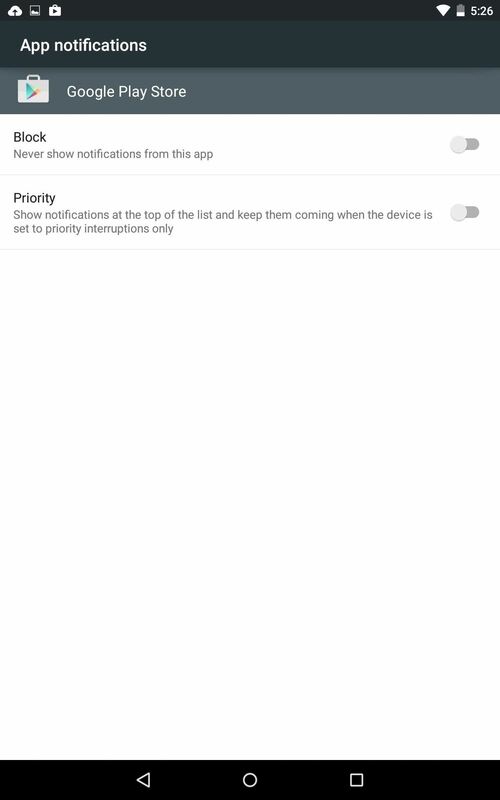 If you set priority to an app's notifications, they will be placed on top of all others that come in. Certain notifications, like screenshots, are a system functions and cannot be blocked, but they can be prioritized. All-in-all, this is a nice, streamlined way to control what you're notified about.